Spent some time in New York City and as a photographer I couldn’t help myself. 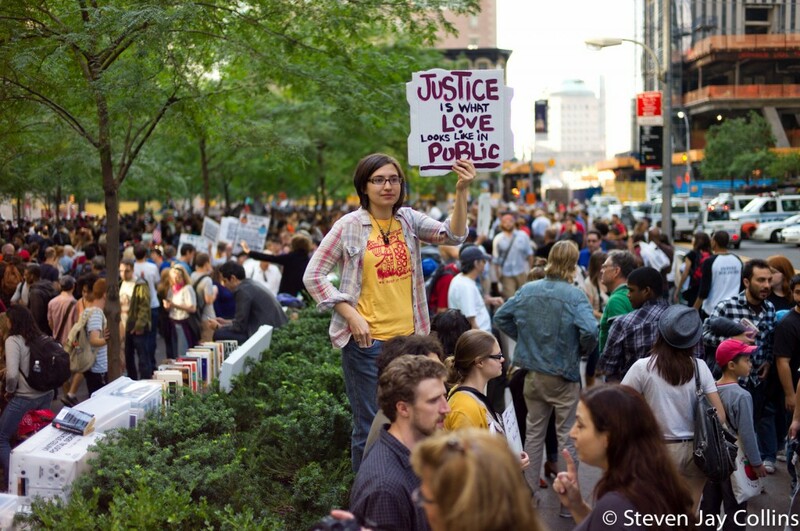 The Occupy Wall Street movement was rich with photographic opportunities. Later that week I ended up seeing the occupy movement in Seattle and San Francisco, but nothing compared to the the NYC experience.